Tom Elliott wants to find..
What’s the best way to discipline a child when they are misbehaving? 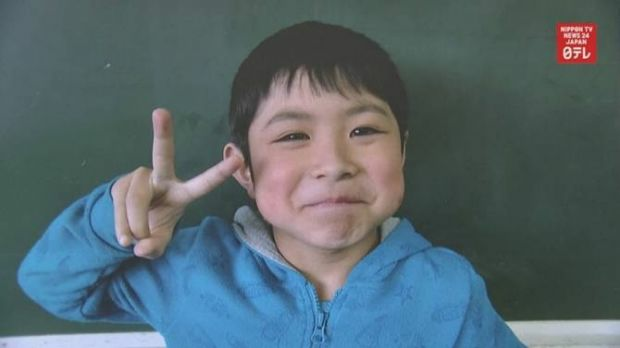 On Friday, 7-year-old Yamato Tanooka was found alive after his parents left him for a week in a bear ridden Japanese forest. His parents say was being punished for throwing rocks at passing cars. Tom Elliott spoke with Maggie Dent, author and parenting expert about disciplining children. ‘…Rather than spending time helping them work out what we want them to do.’ – Maggie told 3AW Drive. 3AW listener, mother of four and primary school teacher, Jacinta spoke with Tom Elliott. ‘If you smack children, they’re only learning fear, and that can be replicated by domestic violence’. Tom doesn’t agree with that link, he says he was smacked as a child and hasn’t turned into someone who commits domestic violence.